Public Observatory Open Air Bath, "Tono-no-yu", "Hime-no-yu"
Large Communal Bath, "Yume-no-yu", "Bijin-no-yu"
Private Open Air Bath, "Mutsumi-no-yu"
You can enjoy plenty of Gero no Yu in the location. You can fully enjoy hot water popping out richly as it is overflowing from the yuba. ·You can apply for reservation at the time of reservation (hope time) or on the day of stay. ·Suihouen procedures at the Suihouen Front Desk. ·From 13 o'clock to 20 o'clock, 45 min, left use within hours. Up to 2 people 3000 yen 1 person each Increase 1000 yen plus. There is no sense of oppression with micro bubbles, you can relax with minus ions.With no obstruction to anyone, bring in favorite novels and read in a comfortable wind, please use it in a way that you will be healed. 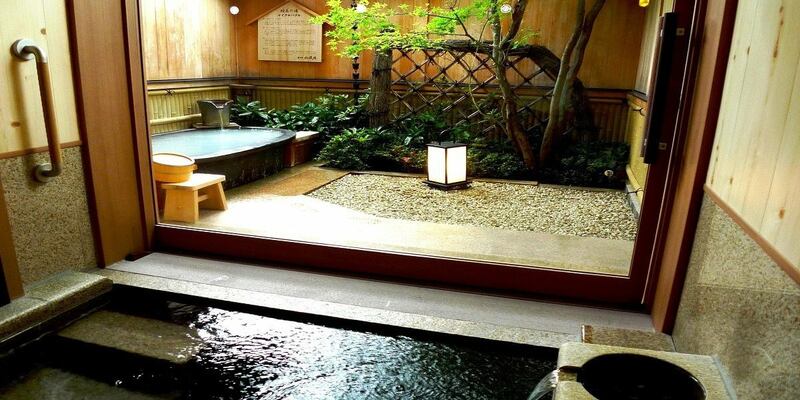 ·Kangetsu reserving a meal in Kangetsu, you can make a special reservation for the private outdoor bath. It will be used within the above time.There is no place to rest, so please understand. ※We will restrict admission when crowded. ※Groups of 5 people or more can not be used. ■We can not use the parking lot, we can not use the hotel's parking lot so please use the parking lot "Gero Hot Springs Gassho Mura, Ichitane Morning Market" in front of the hotel parking lot. 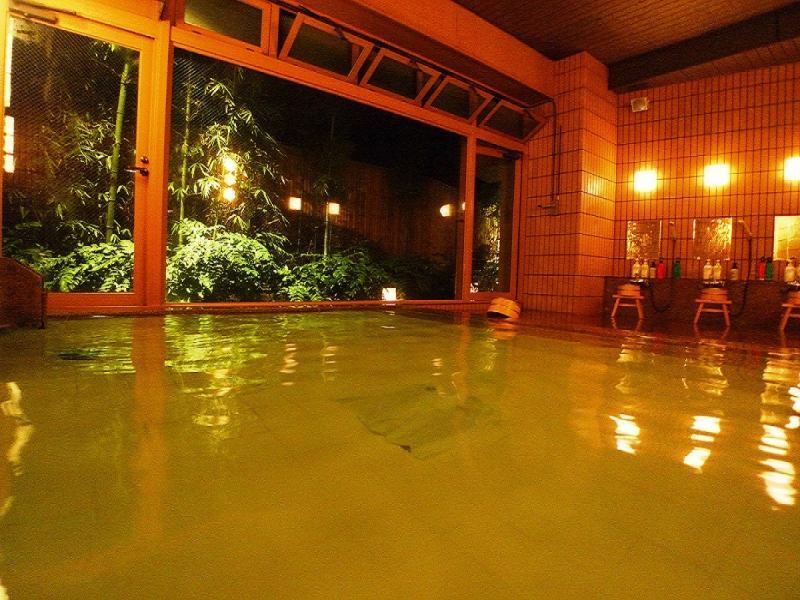 ■You can also use Gero Onsen, hot spring bills bills. 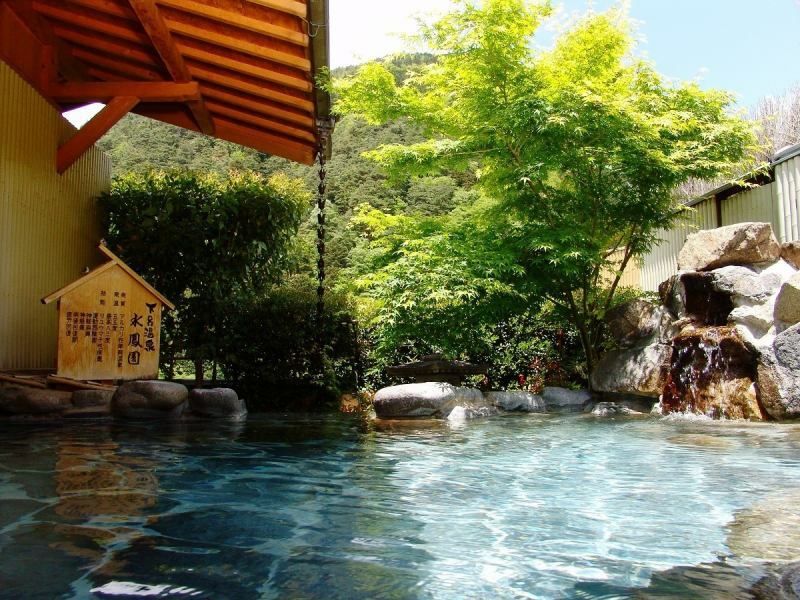 Bijin-no-yu is said to be a Bijin-no-yu spring, and it is a hot spring that makes your skin smooth and smooth. 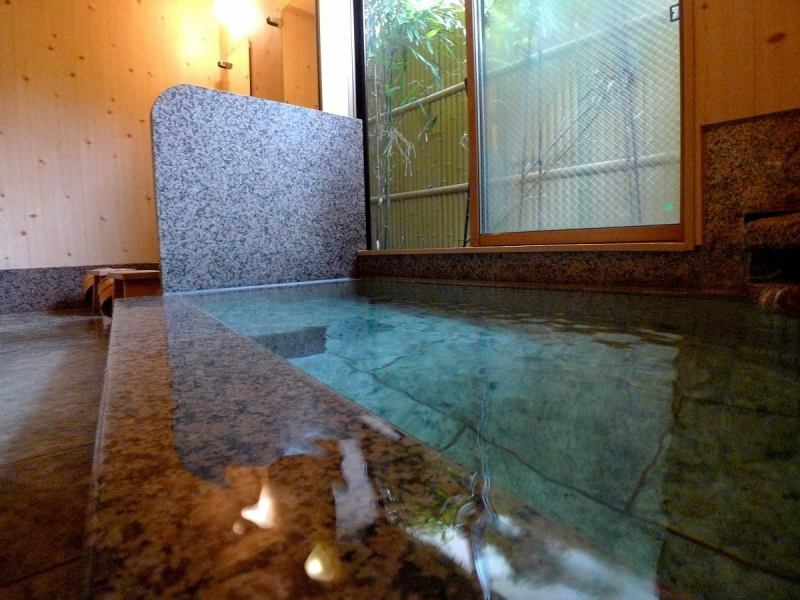 ●Private outdoor bath in main building(With inside bath)45 minutes 2000 yen(Reservation system). You can also book at the front desk on the day of use. ·Time spent, from check in until 24 o'clock. ·It will be available from 13 o'clock to 20 o'clock, 45 min, on your right. Copyright (C) 1999-2005 下呂温泉　懐石宿　水鳳園 Inc. All Rights Reserved.